I regret that I haven’t updated in a while. (EDIT: I decided not to add more financial analysis for now. Keep checking back, as I will keep blogging as I have time.) 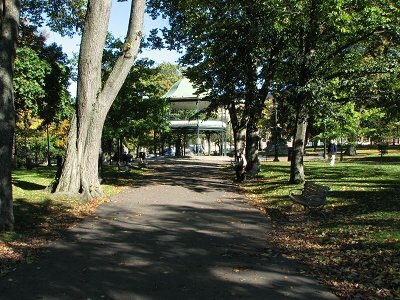 Here’s a bunch of photos taken in the past couple months around Saint John. Enjoy! 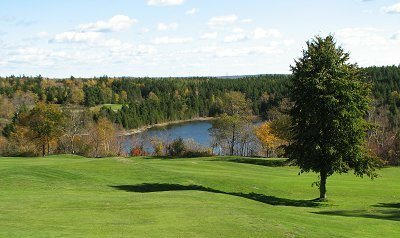 Rockwood Park Golf Course overlooks Half Moon Lake with trees nearing the end of the their colour change. 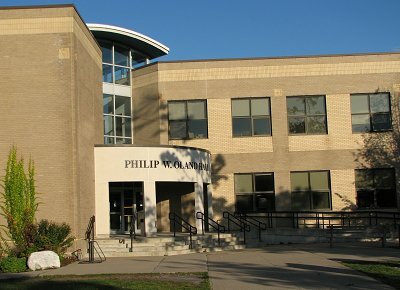 Shadows of trees are visible on UNBSJ’s Oland Hall. 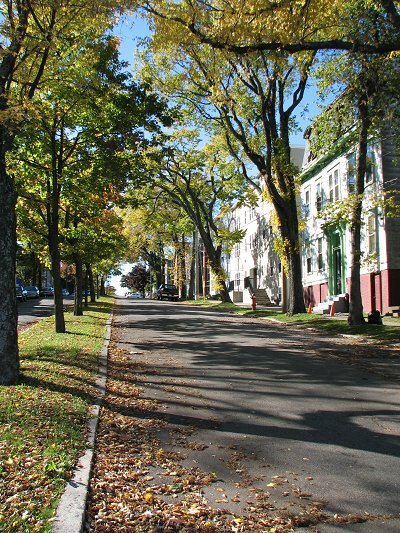 Trees line both sides and the middle of King Street East. It’s amazing how much a little bit of greenery can add to a neighbourhood. 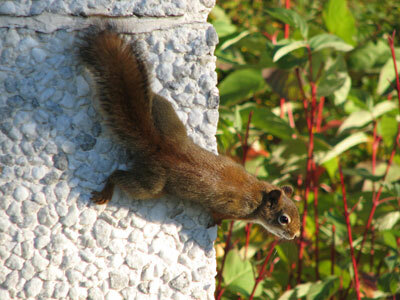 A squirrel crawls along the side of Hazen Hall at UNBSJ. This has to be one of my favourite photos right now.